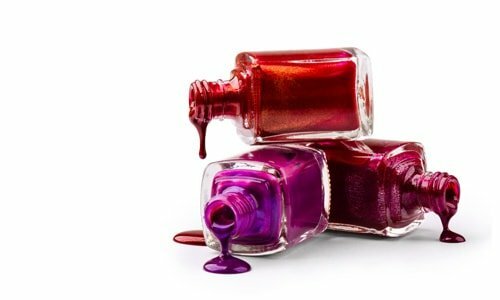 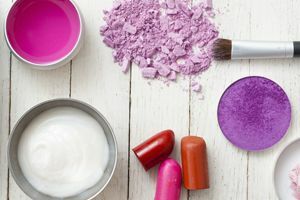 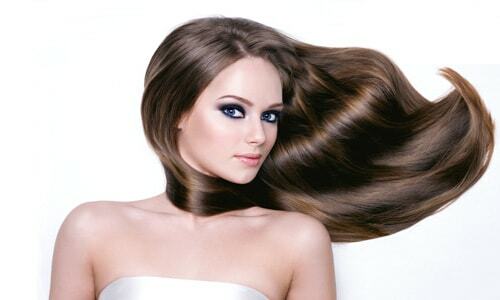 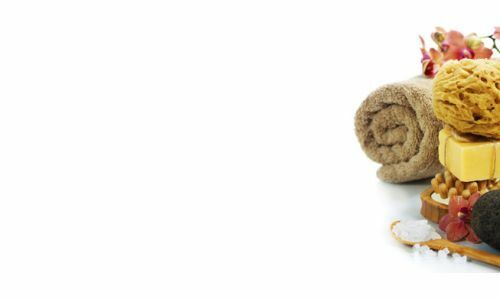 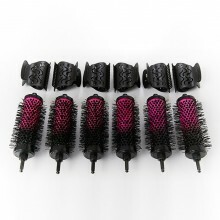 If you are a buyer for a beauty salon, spa or drugstore, you can buy wholesale hair brushes and combs from international brands on the I Trade Beauty supply platform. 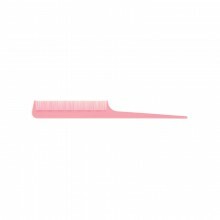 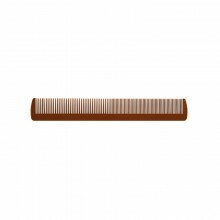 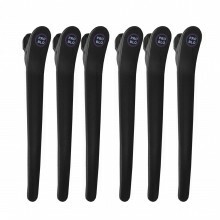 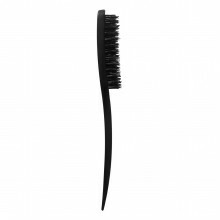 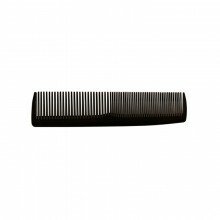 After registration you are able to contact hair brushes suppliers and distributors of combs to acquire all the products you need. 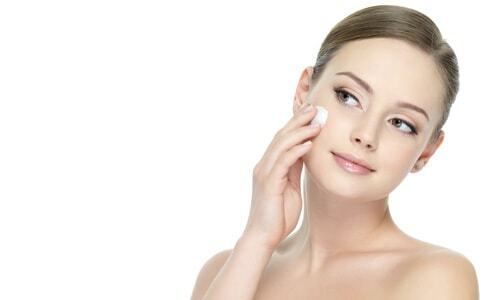 If you have any questions about the website, please do not hesitate to contact us. 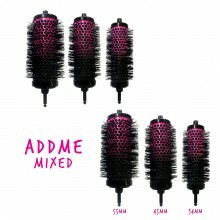 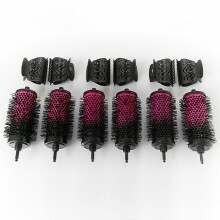 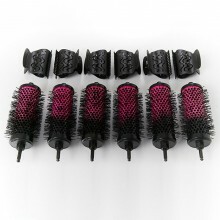 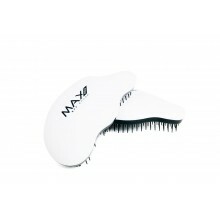 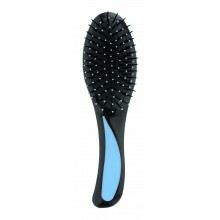 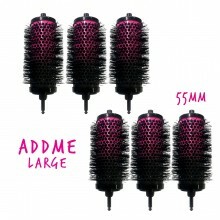 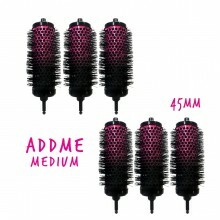 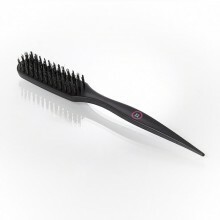 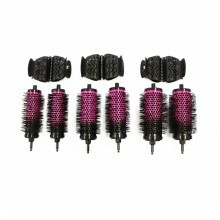 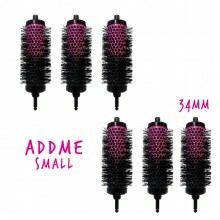 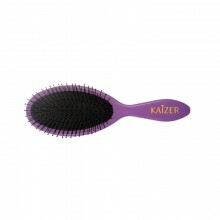 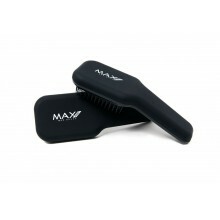 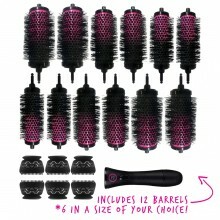 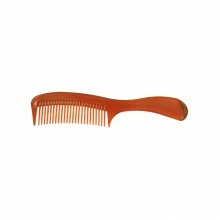 Are you a wholesale hair brushes supplier or distributor of combs? 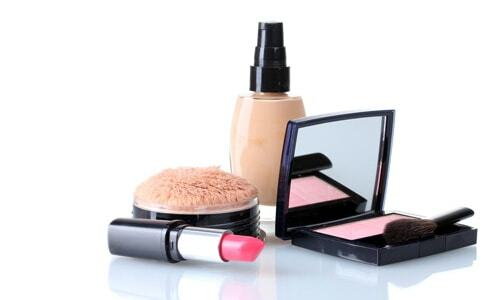 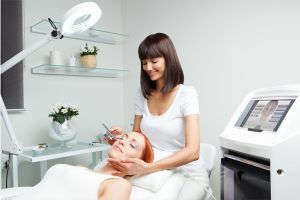 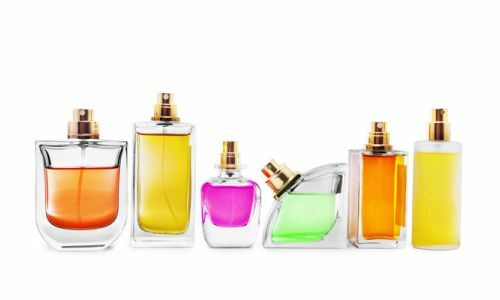 Take the opportunity to present your products and brands to a group of more than 10.000 beauty salons, spas and drugstores. 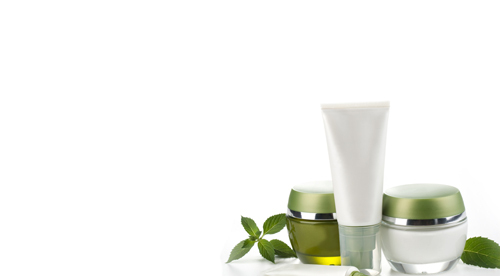 This large group of possible clients will be easily accessible if you would join our supply platform by creating a free account. 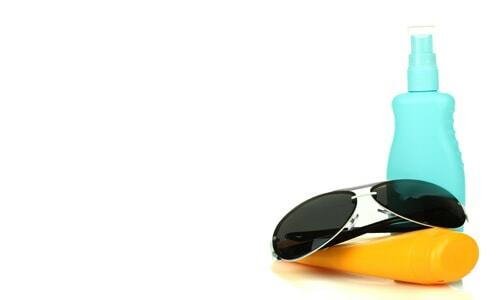 If you have any questions about creating an account or about the completion of it, please do not hesitate to contact us.